BMD Business Services also offers discounted refurbished laser and inkjet printers, in addition to refill toner and ink cartirdges at incredible savings via their partner, Cartridge World in Goodyear, AZ. 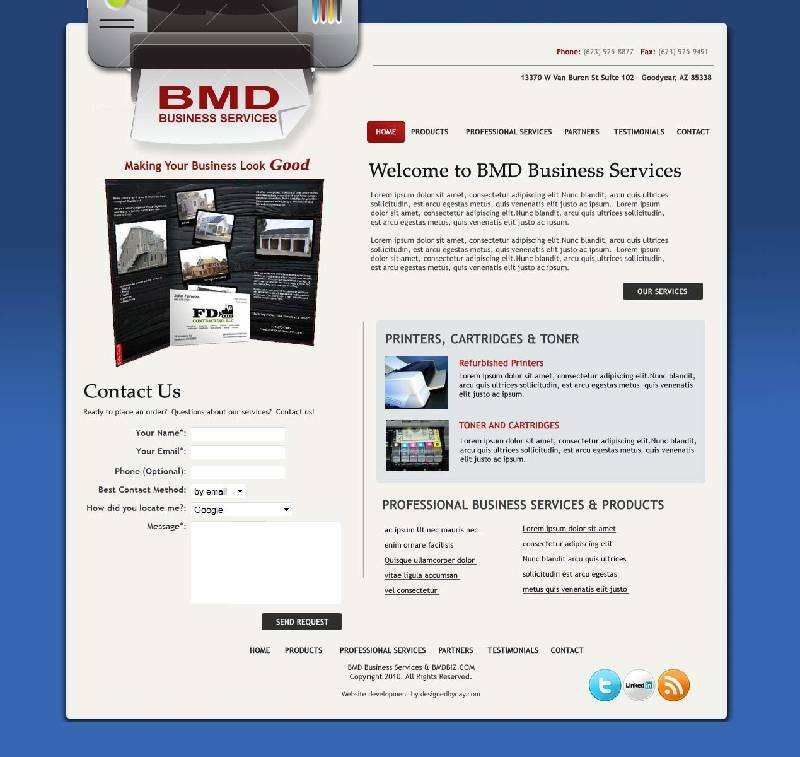 BMD Business Services is just about to launch their brand-new website, designed to make finding the product you need and ordering it as easy as possible. Check them out at bmdbiz.com.